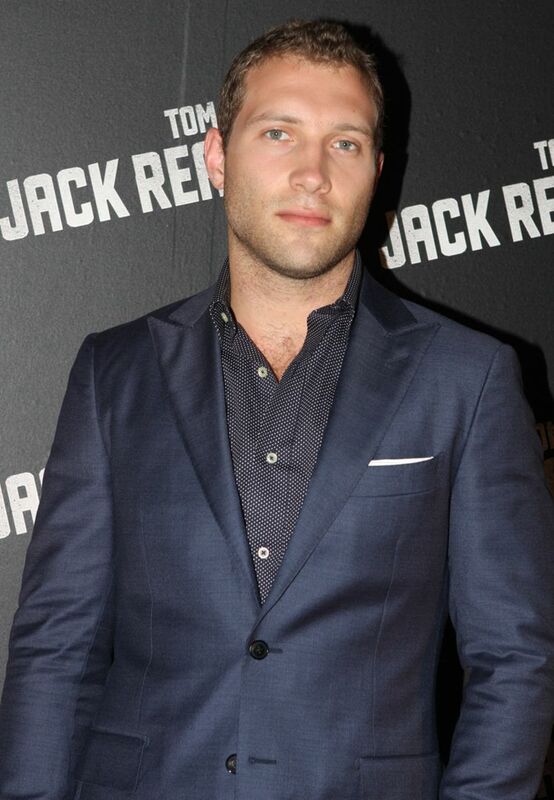 Jai Stephen Courtney (born 15 March 1986) is an Australian actor and former model. He started his career with small roles in films and television series before being cast as Charlie in the action film Jack Reacher (2012). He then went on to star in A Good Day to Die Hard (2013) and I, Frankenstein (2014). Courtney had a recurring role as Varro in the television series Spartacus: Blood and Sand (2010). 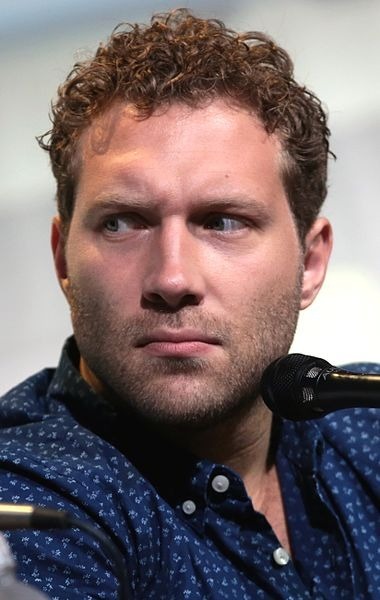 He played Eric in the science fiction action film Divergent (2014), and in 2015, he reprised the role in the sequel, Insurgent, and also played Kyle Reese in Terminator Genisys. 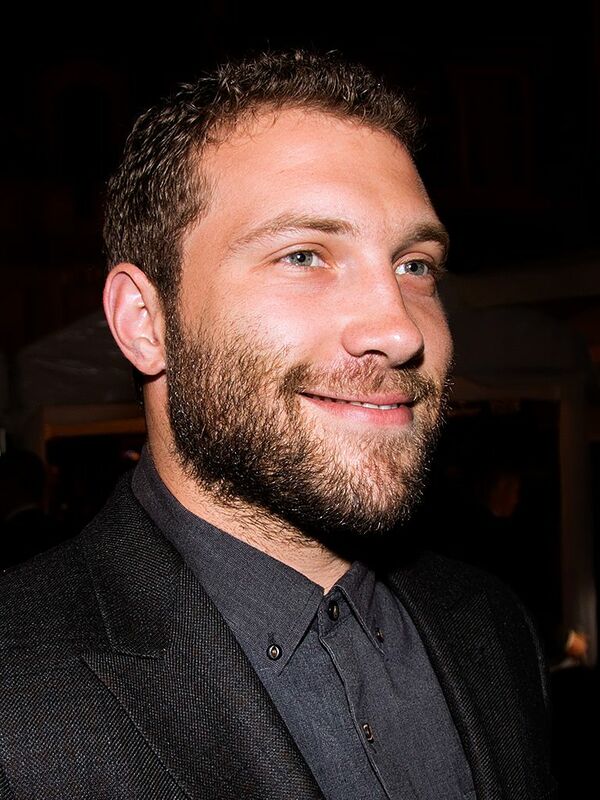 Courtney also played DC Comics villain Captain Boomerang in the 2016 film Suicide Squad. Read more on Wikipedia.